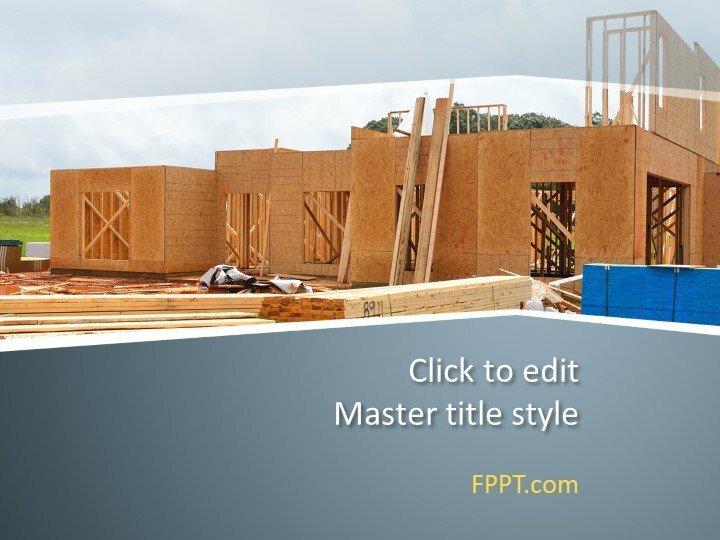 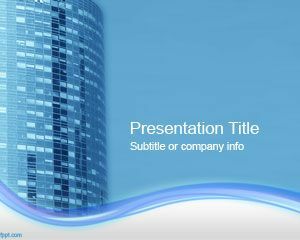 Free Building PowerPoint Template is an excellent template design for presentation to place it in the background or in the main slide design. 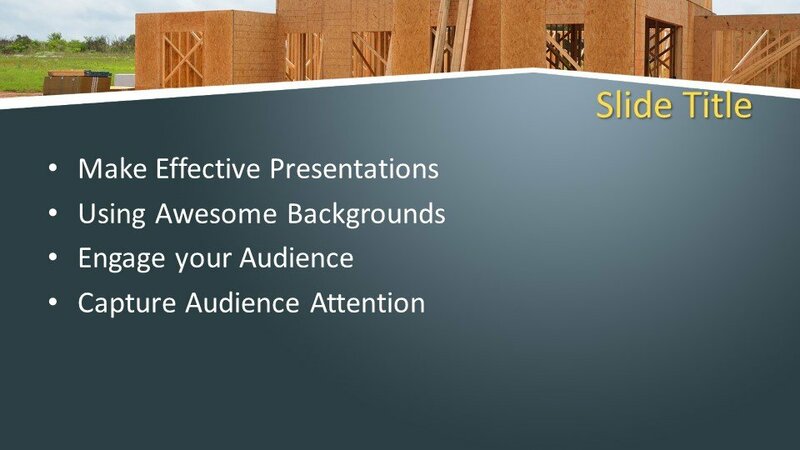 The image of a newly built house is quite suitable to place it in the main slide design or in the background of the slide. 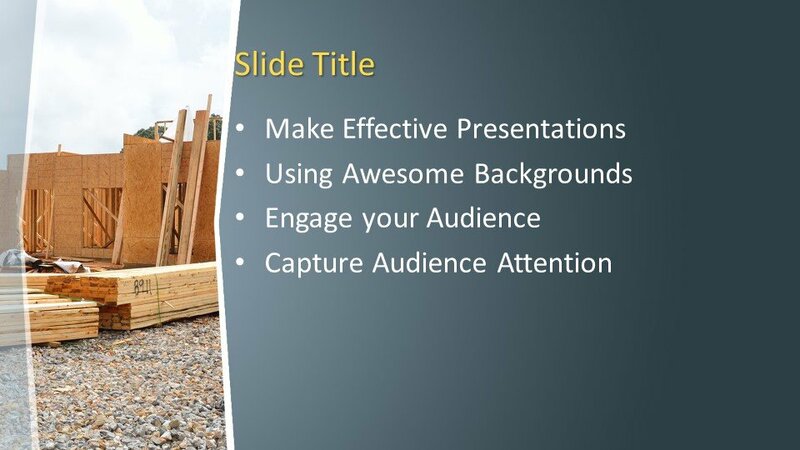 You can download it freely and place it in the presentations of constructions projects, civil engineering, and other projects related presentations. 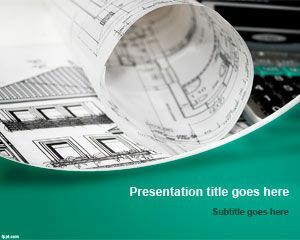 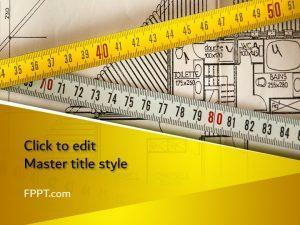 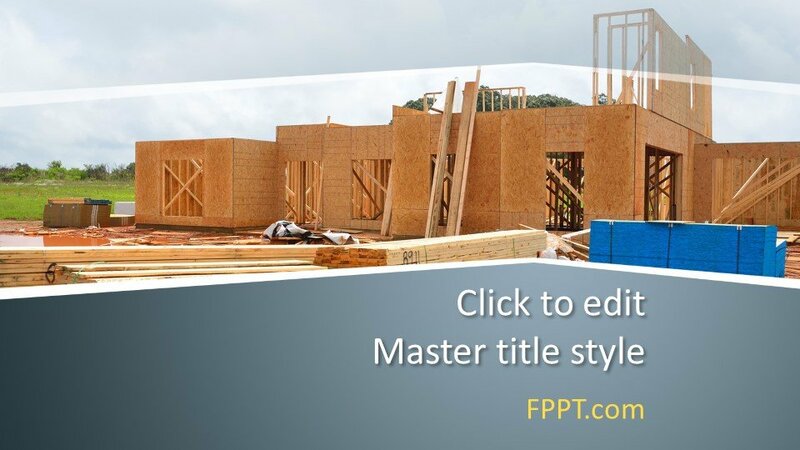 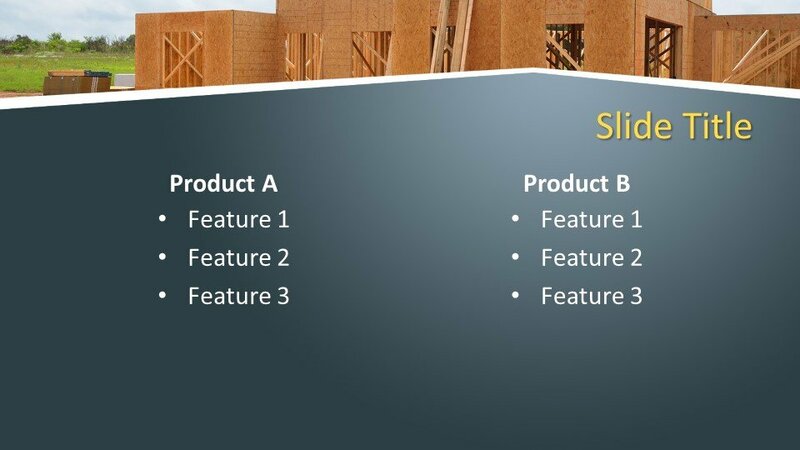 The building template can also be used for presentations on architecture and design. 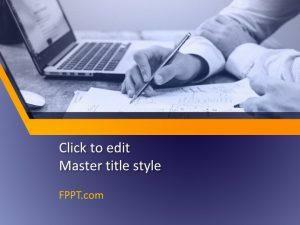 The template layout can be customized with a slight knowledge of PowerPoint as it is made compatible with all versions of Microsoft PowerPoint 2010, 2013, 2016 and Office 365. 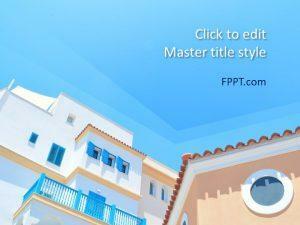 You can download this background design free of cost and can have more related designs on FPPT.com.